Ready to connect? 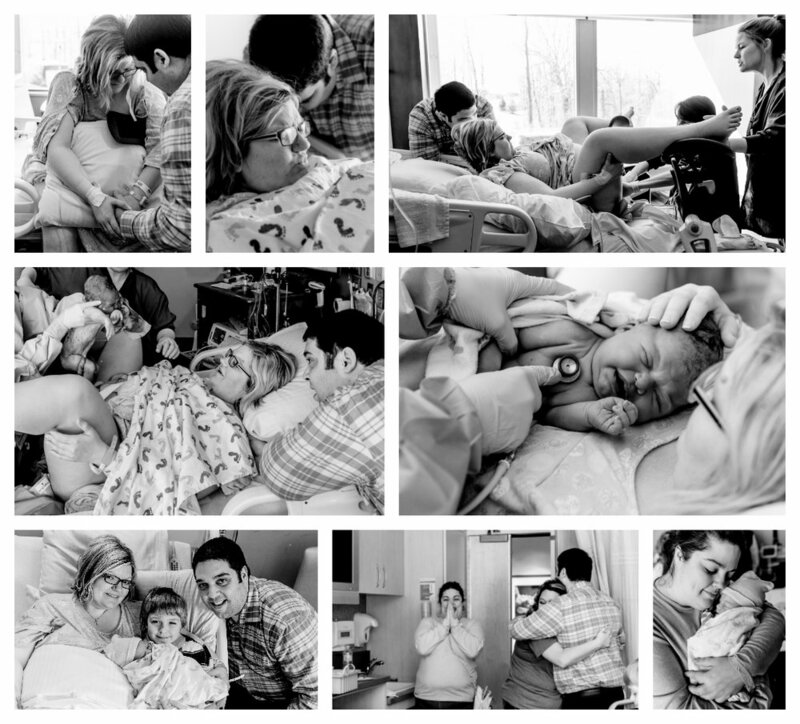 Fill out the form below to learn more about Laura's availability + birth photography services. I believe in creating incredible images, providing exceptional service and providing fine art heirloom products for you to cherish your images forever. So, don't be shy! Please share a few details with me below. I'm excited to "meet" you, and your sweet baby!